Polygraph Combine «Ukraina» introduces a new personalization bureau for contact and contactless MasterCard and VISA cards. The software solution provides personalization and production workflow management with greater efficiency and convenience. 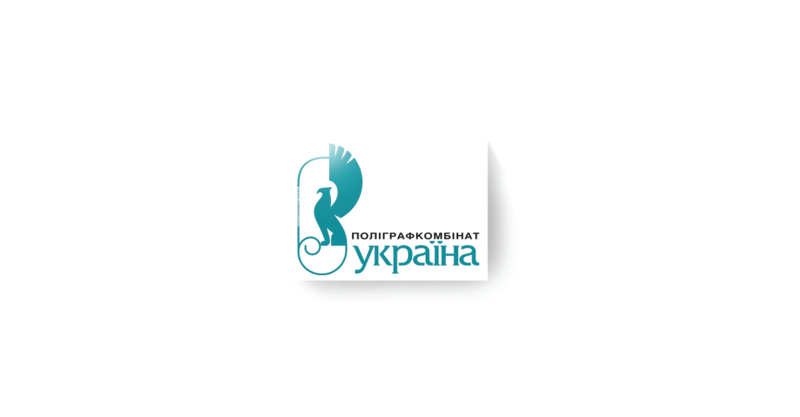 Polygraph Combine «Ukraina» – the Ukrainian leading company in security printing and identity document production. EMV Card Personalization and Production Workflow Management solutions for contact and contactless MasterCard and VISA cards. EMV Data Preparation, Key Management System, Chip Encoding, Secure PIN Manager (EMV card PIN generation and PIN envelope printing) and Production Management (former Card Production System). Introduce a new personalization bureau for EMV payment smart cards in compliance with with the Payment Card Industry (PCI) standards. The new EMV personalization centre offers superior quality and services in a single place, making it easy for Ukrainian banks to outsource card personalization. X Infotech’s solutions are scoped and developed to ensure high level security and performance for high-volume card personalization. X Infotefch has integrated the latest technologies in accordance with the Payment Card Industry (PCI) standards.